Debenhams, who trade in Beverley at the Flemingate Retail Park has been under increasing financial pressure for some months. In the final quarter of 2018, the company announced it was closing 50 of its stores. Shares in the business have been suspended ahead of an announcement which retail analysts fear will be to confirm the business has indeed gone into administration. 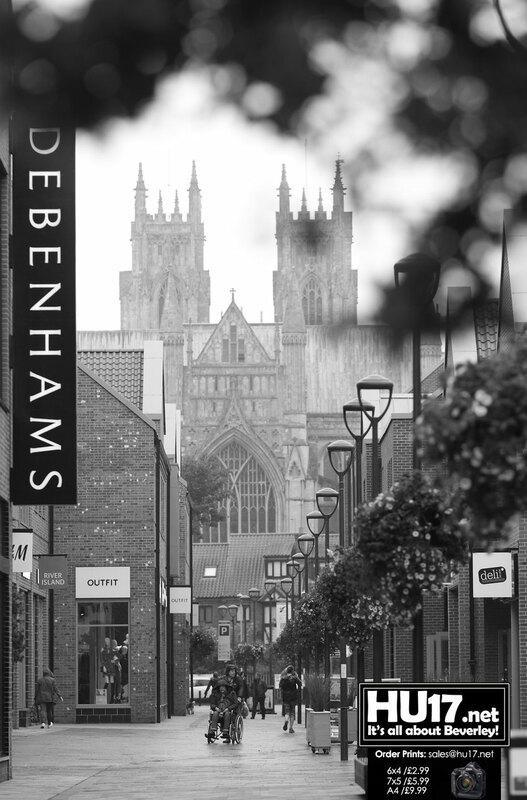 Debenhams was a hailed at the anchor store of the out of town retail park in Beverley. Opened in 2015 the retailer has since struggled posting losses totalling millions. Top brass at Debenhams in an attempt to stop the rot purchased shares in the business. The company has been fighting for its life for months. They blame a slow down in consumer spending while being saddled with debts that are holding it back from investing. With 165 stores and a workforce of 25,000 the future looks uncertain for the company. While the company may go into administration the stores would remain open. Debenhams has 240 years of trading. The company has also rejected a cash injection from the business tycoon Mike Ashley. Debenhams struggles follow a string of other top brands that have disappeared from the high street in recent years.